The site has been optimized for IE11 and above. You should update your browser. Join WAT as a tester! We offer QA and UAT testing to ensure the launch of your digital services so that you can provide the best possible user experience for your customers. Our wide range of testings services allows you to hunt down bugs throughout the entire lifecycle of your product, in the best conditions. We have clients across a variety of industries. Through our case studies, you will find the details of QA&UAT for the sectors that we work with on a regular basis. Discover all our publications such as white papers and infographics that will give you all the information you need to prepare your testing project. Nous offrons orem ipsum dolor sit amet, consectetur adipiscing elit. Aenean euismod bibendum laoreet. Proin gravida dolor sit amet lacus accumsan et viverra. Thank you for your estimate request and the confidence you have placed in us. The design and quality of your digital service are important to us and we are fully dedicated towards bringing this project to fruition. An account manager will contact you in less than 24 hours in order to fully understand your needs and the particularities of your project. 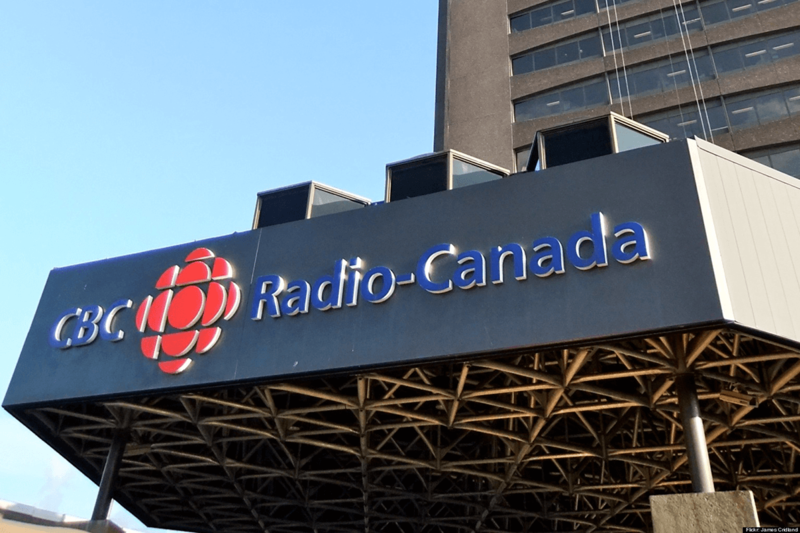 Today, Radio-Canada delivers content to their consumers through various channels including radio, TV, web, and mobile apps. Given the depth of their content and the expectations of their audience, QA is an important issue for Radio-Canada. As a result, Radio-Canada called on StarDust Testing. Why Automated Testing is Perfect for E-Commerce Websites!